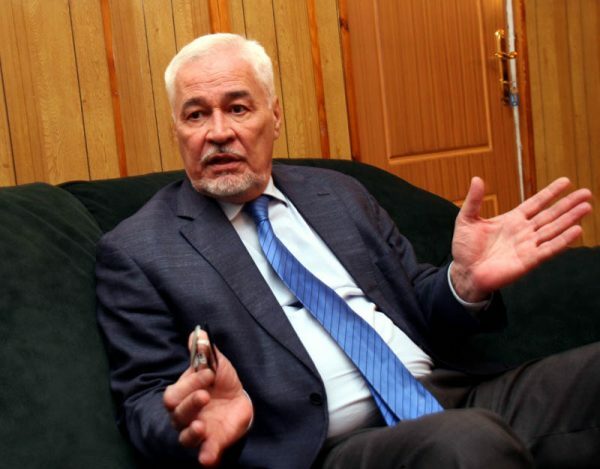 Russia's ambassador to Sudan, Mirgayas Shirinskiy, was found dead in the swimming pool at his home in Khartoum on Wednesday, the Sudanese police said. The ambassador, who was known to have suffered from high blood pressure, is believed to have died of natural causes. Shirinsky is the fourth Russian ambassador to die on the job over the last year, including the UN Envoy Vitaly Churkin and India Envoy Alexander Kadakin. Sudan's foreign ministry expressed its condolences to Russia in a statement, hailing Shirinskiy's diplomatic efforts.